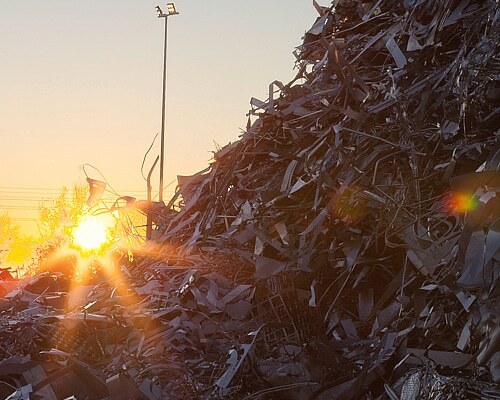 Recovering, processing and commercializing ferrous and non-ferrous scrap metals have been our focus since 1983. 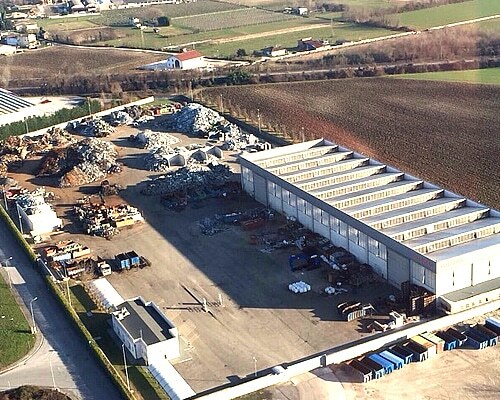 Every year we treat about 200.000 tonnes of material for the national and international markets. 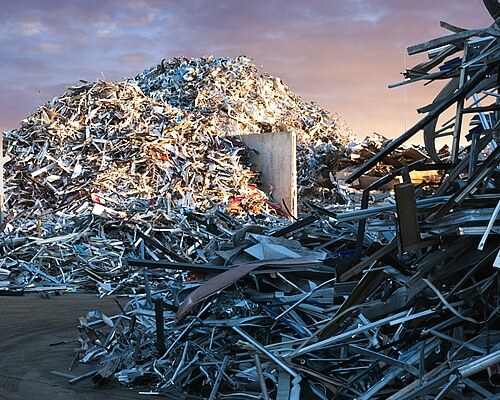 We are partner of big steel mills and foundries of non-oxidizable metals. 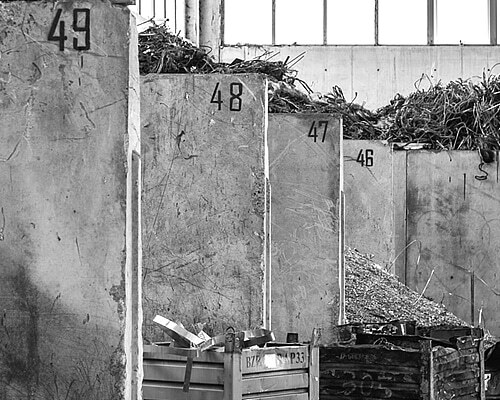 We manage and supervise the whole recovery and recycling chain inspired by the philosophy of continuous improvement.